Where's the Best Place to Buy a Christmas Tree in Southampton? I'm discovering Southampton along with you! There's nothing quite like the smell of a fresh pine tree at Christmas time. The needles on the floor can be a bit of a pain, but a fresh tree has a bit of Christmas magic that a plastic tree just can't match. 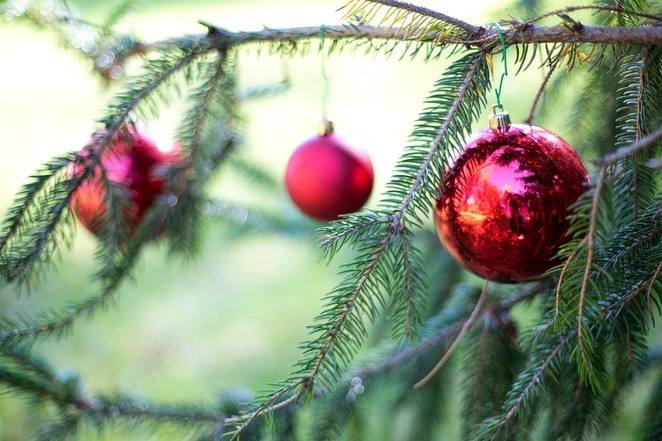 If you're a connoisseur of Christmas pines then this is your opportunity to share your best tips for finding a great tree in the Southampton area. To help get things started I've tracked down a few options. Allington Nursery in Eastleigh offer their Christmas trees from £14.99 and even say they'll price match if you've found a better deal on a like-for-like tree. Their website bares the warning of leaving your tree purchase too late, with tree shortages becoming an issue as Christmas looms nearer. Thankfully their bushy green trees are still in stock. Although, if you're after a UK Government approved tree you can go straight to the source. Forestry Commission of England have got sustainably grown Christmas trees available in locations all over England. There are three spots in Hampshire where you can pick up a tree: Moors Valley, New Park and Queen Elizabeth Country Park Tree Sales Centre. The best bit is that you don't just pick up a tree to decorate at home, when you buy a tree you'll also be given a free Christmas tree sapling so that you can replant a tree and keep things sustainable. If you can't make it out to pick up a tree, you can also order your tree online and have it delivered to your door. Wylds Farm should be on anyone's list, not just for the Christmas trees but for the accompanying tractor rides. Tractor rides are a daily activity from 9am. While you're exploring the farm you can select and tag a tree, and then head back in knowing your perfect tree will be waiting for you. There's even an Après Tree Bar to enjoy a tea or a hot chocolate at the end of your visit. Wylds offer three different varieties: the Norway Spruce, the Blue Spruce or the Nordmann Fir. Trees start at £15 for a 3ft tree, with monster 13ft Nordmann Firs or Blue Spruces setting you back £180. Each tree has its own selling point - a great smell, needles that won't drop, or a great price point - you just have to find the right one for you. Perhaps the most unconventional name on this list is IKEA. That's right. I'm still talking about fresh Christmas trees. Not everything from the store is flat packed. IKEA are selling Christmas trees from stores all around the country for £25 each, and if you buy one you'll get a £20 voucher to spend in store after Christmas. 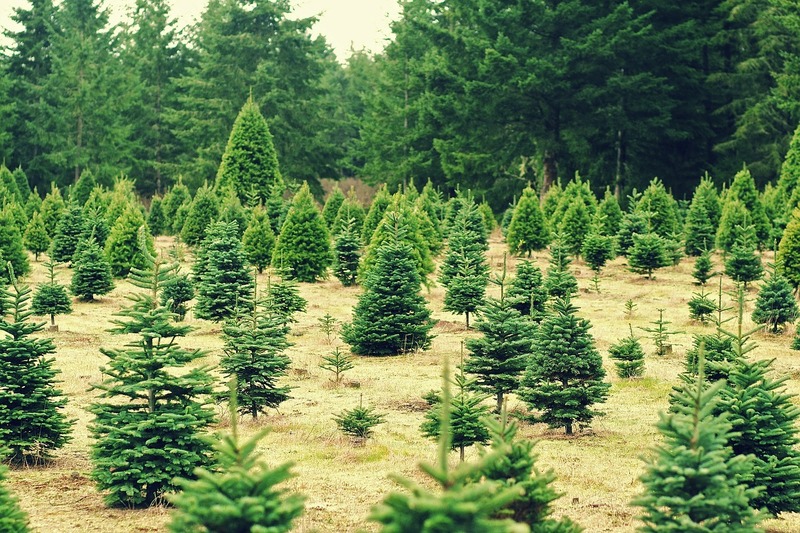 They do claim to sell locally sourced Christmas trees, but even if it's convenient it doesn't have quite the same appeal as going directly to a local Christmas tree grower. Did you get your Christmas tree from somewhere on this list? Or do you have another recommendation we've missed altogether? Perhaps you're not a fan of real trees and all, and stick to your artificial tree year after year. Please share your opinions, because I'm still trying to decide where to buy my tree next year. What's the Best Winter Activity in Southampton? Where's the Best Romantic Restaurant in Southampton?